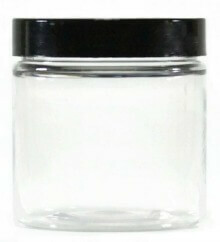 Our thick-walled glass jars come with smooth black polypro F217 lined black caps. 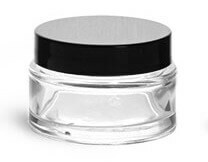 These glass jars can be used for so many creative applications in the DIY skincare world, including packaging of makeup, scrubs, lotions, butters, and so much more! 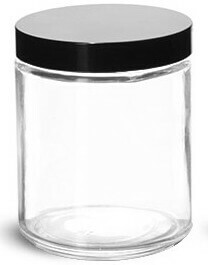 Looking for glass bottles? You can find glass bottles here. 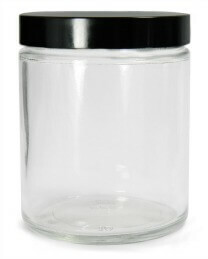 Love these jars. I bought one of each to see which one I would prefer to use for my apothecary cabinet, and I have to say, they’ve all come in handy. 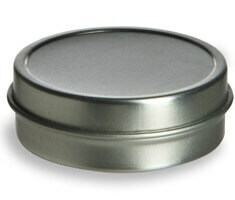 I think I will be buying tons of these, for DYI projects and for my powdered dried herbs I love that this site exists. Thank you, JESS! 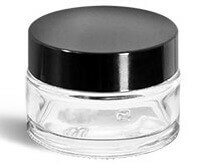 I love this size of glass jar for putting small batches of lotion or sunscreen in. 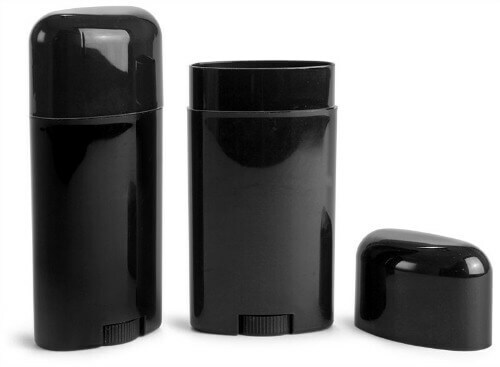 It’s the perfect size for bags/purses and not too heavy! <3 Thanks so much for your kind words! We receive compliments almost every time someone walks into the shop. We have well over 30 essential oils on hand and over 30 herbs, too. It's just a lovely mix of organic goodness we keep on hand and work with daily! Happy DIYing!